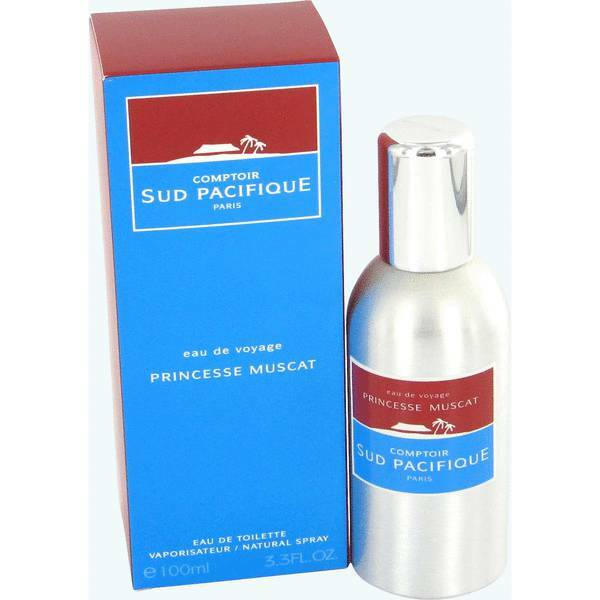 Comptoir Sud Pacifique Princesse Muscat Perfume by Comptoir Sud Pacifique, Step into a regal floral and fruity world with Comptoir Sud Pacifique Princesse Muscat, a fragrance for women. 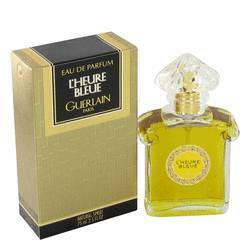 Comptoir Sud Pacifique launched this perfume in 2000, and it has been a trusted go-to for classy ladies ever since. 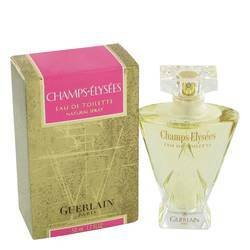 Bergamot, grapefruit and raspberry make up the top notes of this scent, but you’ll get whiffs of grapes, rose and sandalwood too. 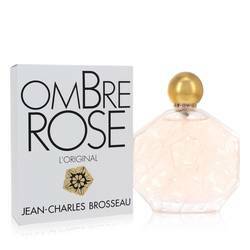 This aroma is perfect for daytime wear for any elegant princess. Read More Read More The French entrepreneurs who founded Comptoir Sud Pacifique in 1974 took their inspiration from exotic islands of the South Pacific. The fragrance boutique eventually expanded to include scented candles, alluring body scrubs and oils, and unique accessories. In 2011, Valérie Pianelli took over ownership of the brand. With an education in Pharmaceutical Sciences and a love of plants and attractive smells, Pianelli was a natural pick for leader. She has since continued the brand’s reputation for bringing customers into a blissful, tropical world using simply olfactory senses. All products are original, authentic name brands. We do not sell knockoffs or imitations.